Welcome to our American Guests! We appreciate that you don’t get much vacation time. Your choice of vacation resort is very important to you. We offer a child-friendly micro-resort solution to your family vacation requirements. 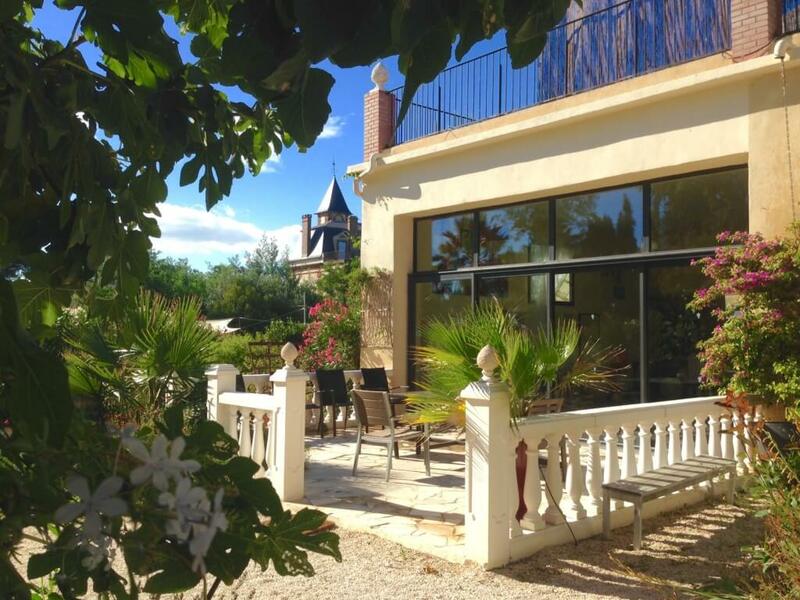 We are based in the South of France near the Mediterranean beaches. Imagine Roussillon is designed exclusively for a vacation in France with small children – that is all we do. That’s right – we take the worry and guesswork out of coming to France on vacation. We are a British family who moved here in 2011 and created Imagine Roussillon from an old French vineyard. The business has grown in reputation each year and we now welcome families from across the globe. If you want a safe and secure venue in the best location for their family vacation, you’ve found it! First of all, our complex is securely fenced and gated throughout (no gaps!) so your kids won’t be wandering off onto the road. Speaking of the road, it’s a little country road within the French vineyards, and it’s a lovely place to be. On arrival, we issue you with a key fob to access the electric gates. The car park is fenced and gated separately so that your young children can’t accidentally escape. Talking of fences, the pool area also has its own fence and gate. We don’t want any mini people entering that section of the grounds without you knowing! So as you can see, we take safety and security seriously here. 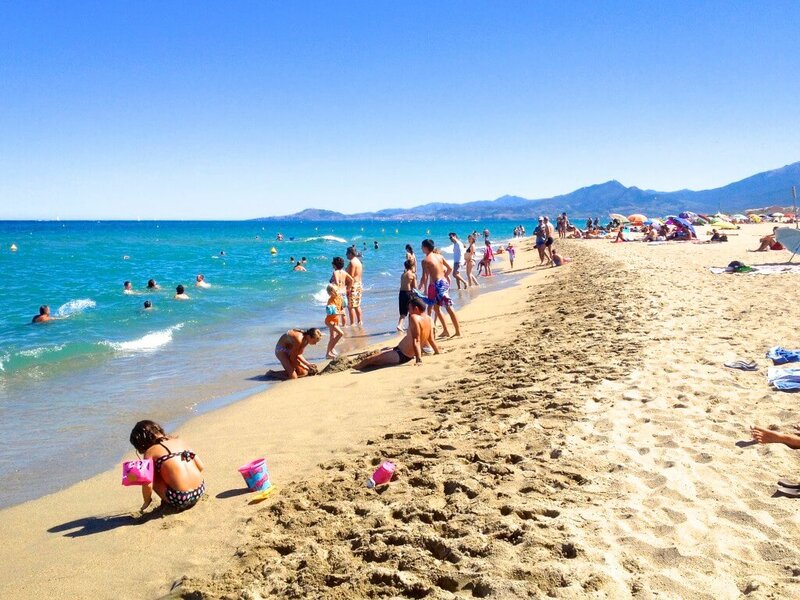 We’re located in a rural area, but just 8 minutes drive to the sandy Mediterranean beaches and 15 minutes to the bustling and historic city of Perpignan. Let’s be honest, the worst bit is the flight. Once the long flight is over with, the vacation proper begins! From the USA, your best airports at the European end are probably Toulouse (France) or Barcelona (Spain). We are located very close to the Spanish border and Barcelona is just 2 hours 15 minutes’ drive from here. This makes it entirely possible to have a two-centre holiday in Spain and France. Spend a few nights in Barcelona before and after your stay with us at Imagine Roussillon. 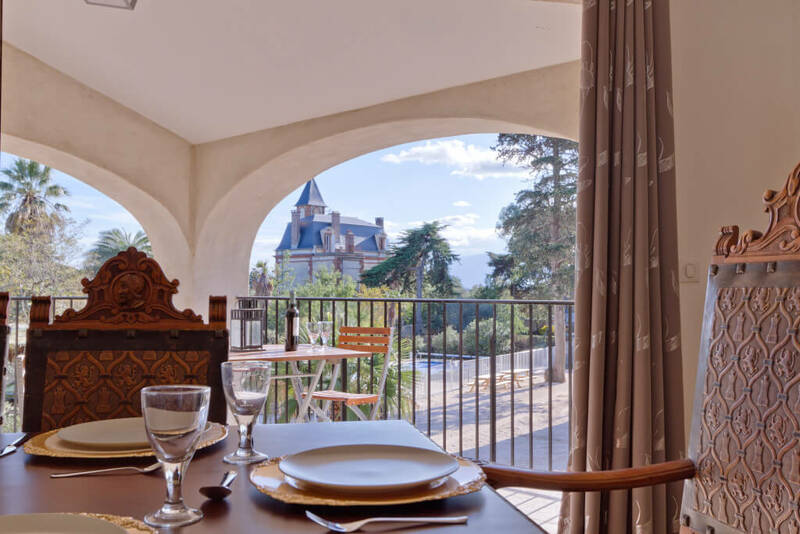 At Imagine Roussillon, we try to hard to offer a proper break to parents and children alike. We have a kids club and a play park, with swings, slide and trampolines. There is also a games barn with table tennis table and various other games too, so the little ones won’t get bored. Don’t forget that we also have a heated salt water swimming pool, a heated kids’ splash pool and a hot tub for adult use only. Are you dreaming of the good life, of French wines, fabulous cheeses, long sunny days and fine beaches? Well you’re on the right website and looking in the right region. France has a diverse climate – the north and the west are, to be honest, a bit cold, as is the east. That leaves just the Cote d’Azur (the famous part) and Languedoc Roussillon where we are located. 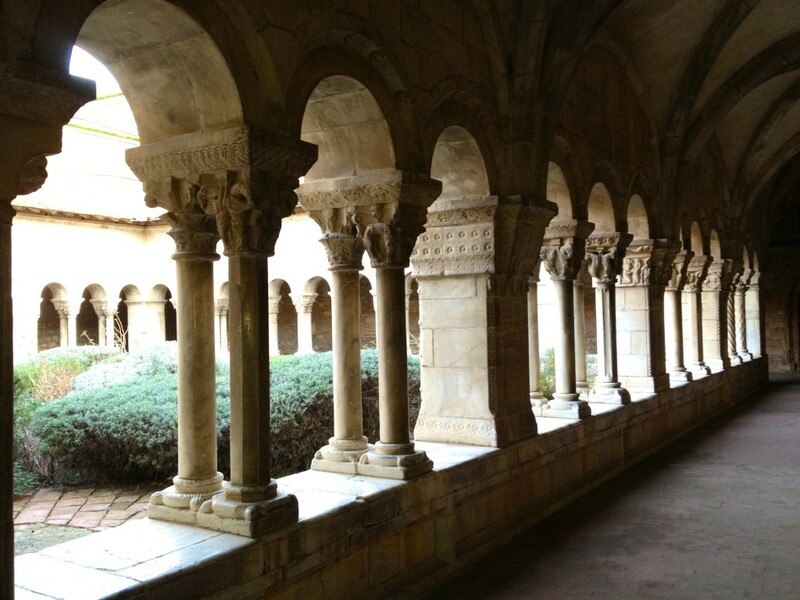 Roussillon is a hidden gem and is not at all well known outside of France. This means that you can avoid the crowds and get much more for your money on your French family holiday. We will happily answer all your questions and help out with all that “foreign” stuff that can seem so daunting when planning a trip.